Protect your eMode from scratches and daily wear-and-tear with this beautifully crafted leather case. 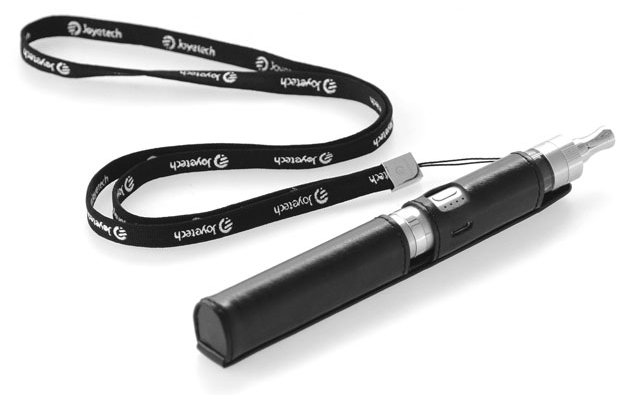 Its handy necklace makes it convenient to carry and will prevent any accidental drops. 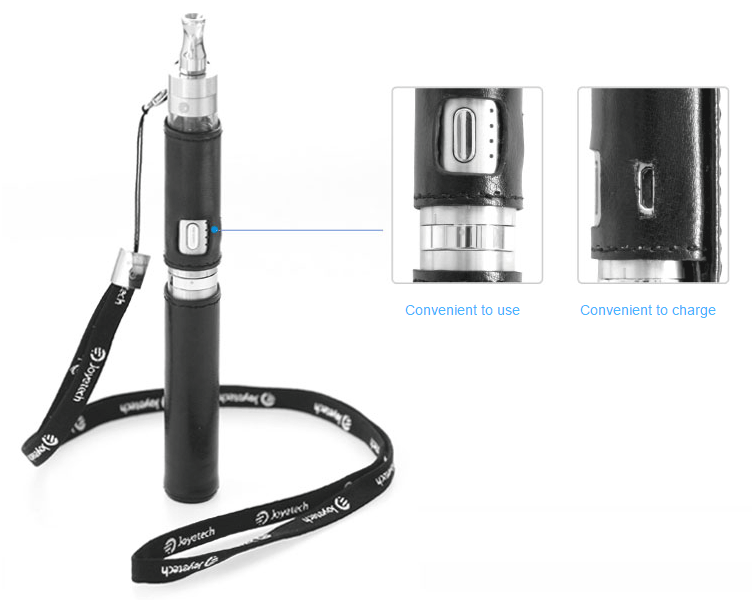 Due to its flawless design, you can even enjoy puffs while eMode is charging(and adjust voltage and watt).